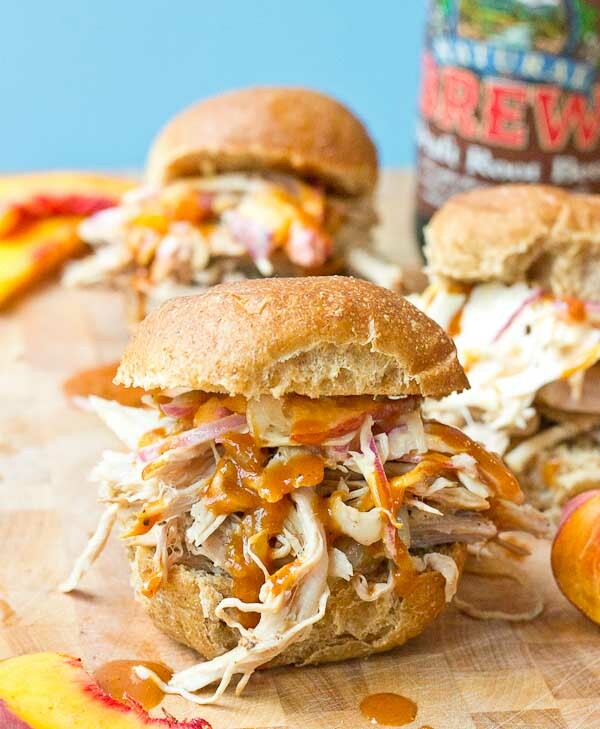 Root Beer Pulled Pork with Peach Slaw made in the slow cooker just in time for game day! 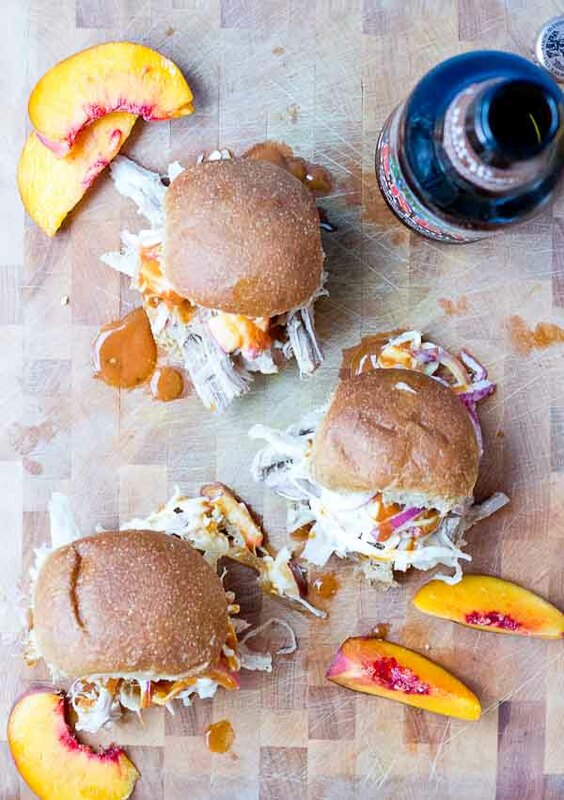 This recipe has a simple ingredient list and that Homemade BBQ Sauce and those peaches in that Peach Slaw, you can’t miss out on that sweetness. YUM! You guys.. it’s Saturday and it’s not just any Saturday at our house… it’s the first weekend of college football season! Being an NFL agent’s wife, this time of the year marks the start of crazy. 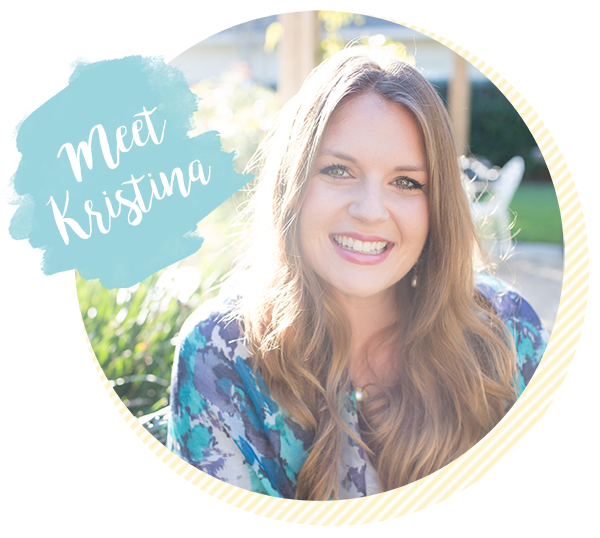 With lots of travel in store for the hubs… I’m at home with an almost toddler pulling my hair out! 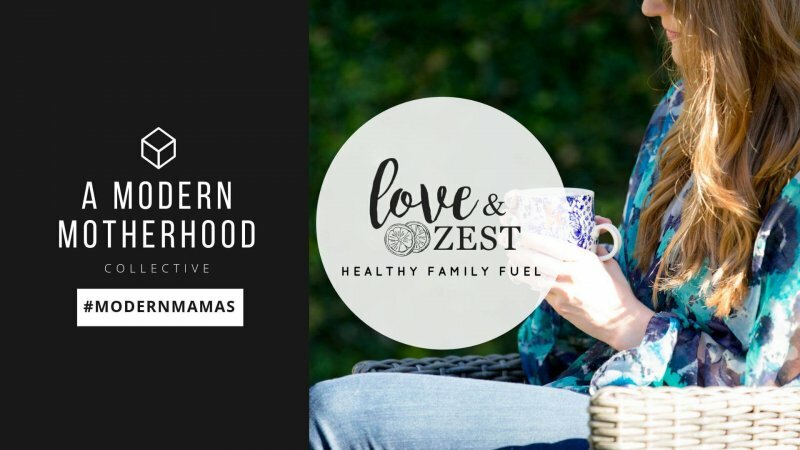 Mommy dates are going on the books for us because that’s like my only sanity right now… even though the days can be loooooooong like really long, this <<first>> year has gone by TOO FAST. 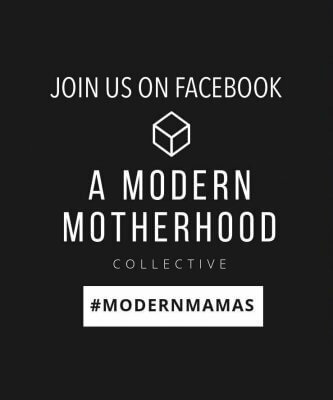 So I’m trying to soak up all the baby moments I can get. 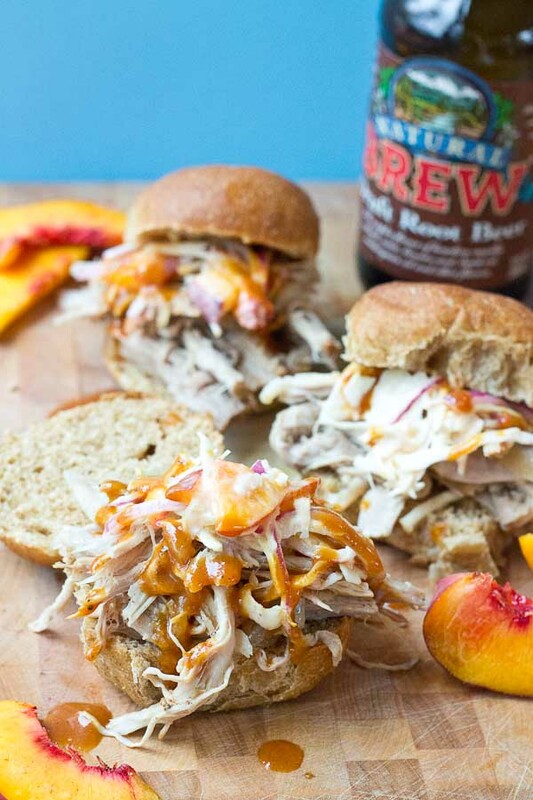 This Peach Slaw tho and the Homemade Root Beer BBQ SAUCE!!! 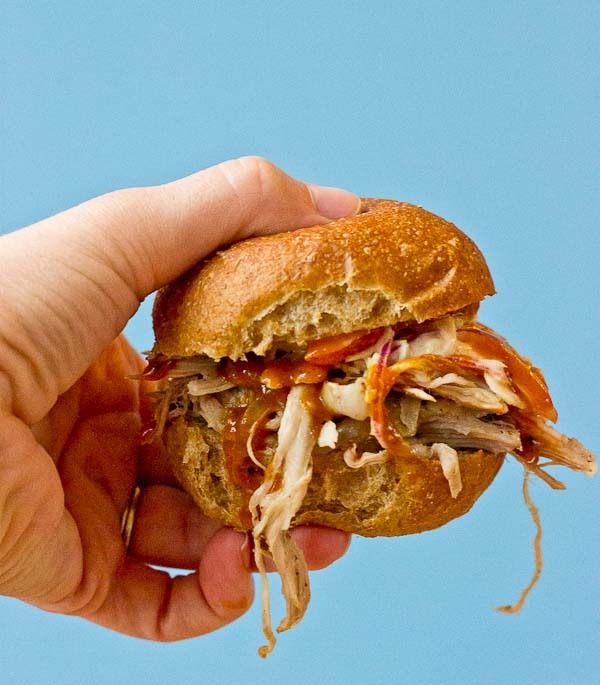 The Pulled Pork is soooo juicy and moist, it practically melts in the slow cooker. Yeeeahhhh! 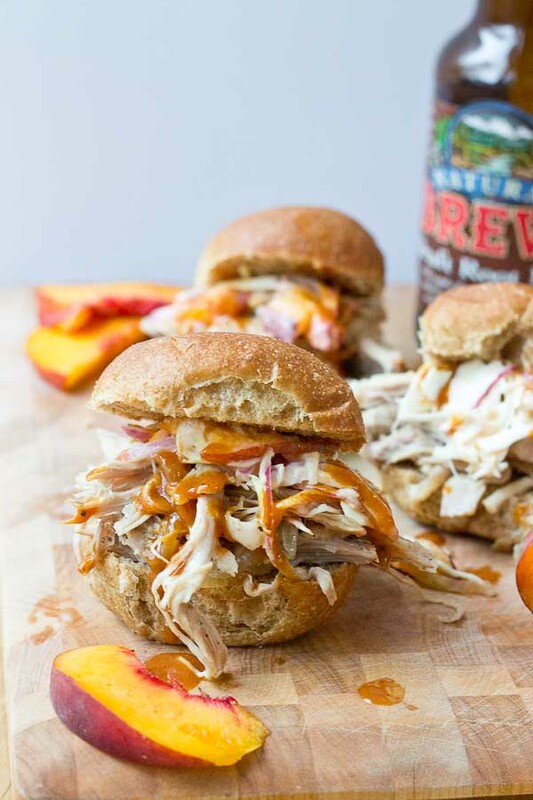 I love doing slow cooker recipes in the fall and on game day. Oh and I’m like so close to putting the mums outside on the front porch and getting the halloween decor out in the yard. I may or may not have already decorated the inside of our house for halloween and the pumpkin candles are most certainly burning in every room. FALL IS HERE!!! Are you as pumped as I am about fall and football and mums on the front porch?? Let’s do this thang. 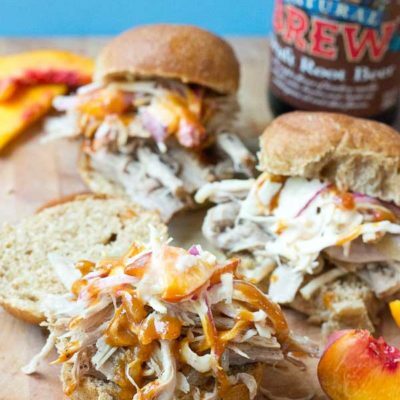 Dig out your slow cooker and get it ready for this Root Beer Pulled Pork with Peach Slaw <— you’ve gotta make the slaw. Season pork roast with salt and pepper and rub garlic into meat. 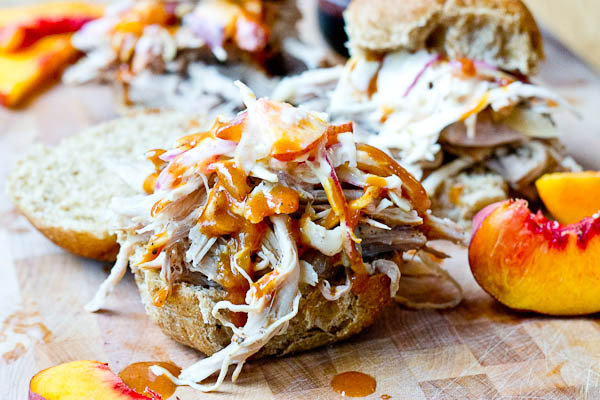 Place pork in slow cooker and top with hot sauce and onions. 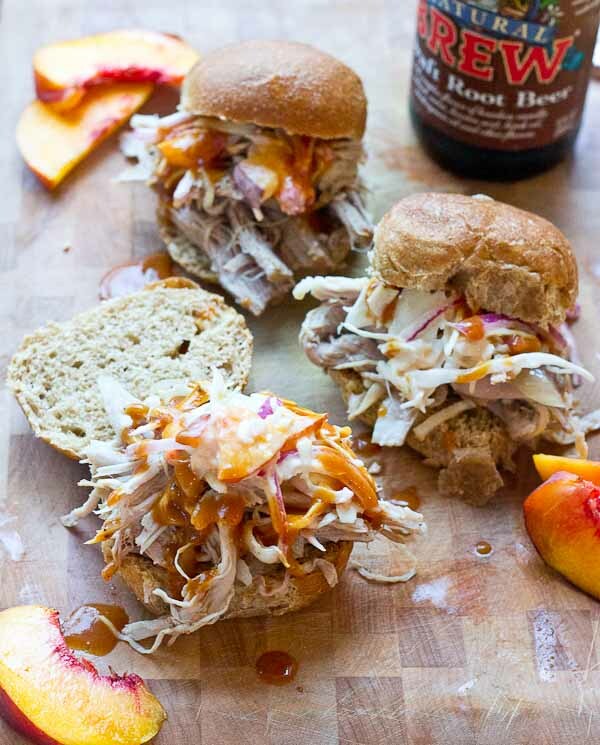 Pour root beer over pork, reserving 2 tablespoons for BBQ sauce. Cook on low heat for 7-8 hours. Meanwhile, make BBQ sauce by whisking together ketchup, mustard, root beer, honey, and worcestershire sauce. Set aside. 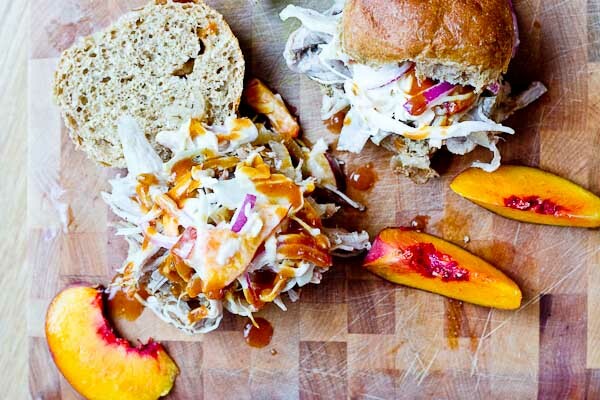 Just before eating, prepare slaw by tossing together peaches, cabbage, mayo, honey, and apple cider vinegar. Season with salt and pepper to taste. When pork has finished cooking, remove meat and onions from crockpot. Shred pork and mix in onions and BBQ sauce to coat.